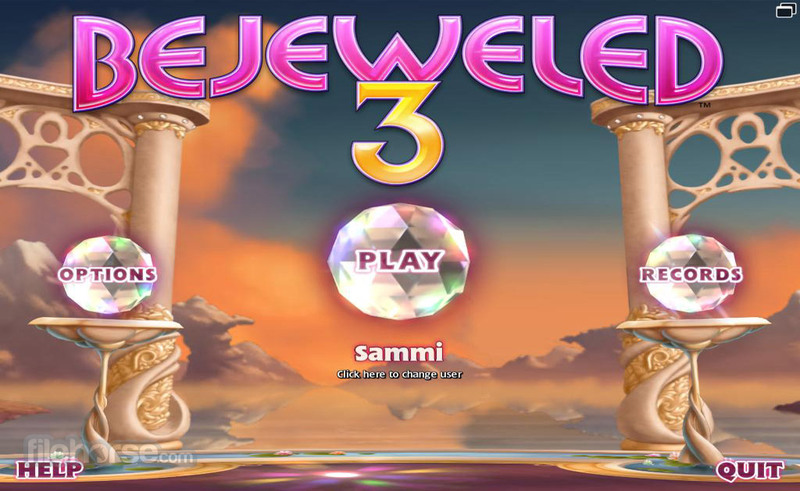 One of the best puzzle games of all time Bejeweled 3 has finally arrived to the browser, with its phenomenal graphics, easy-to-use controls, classical gameplay, and off course as 100% free experience. 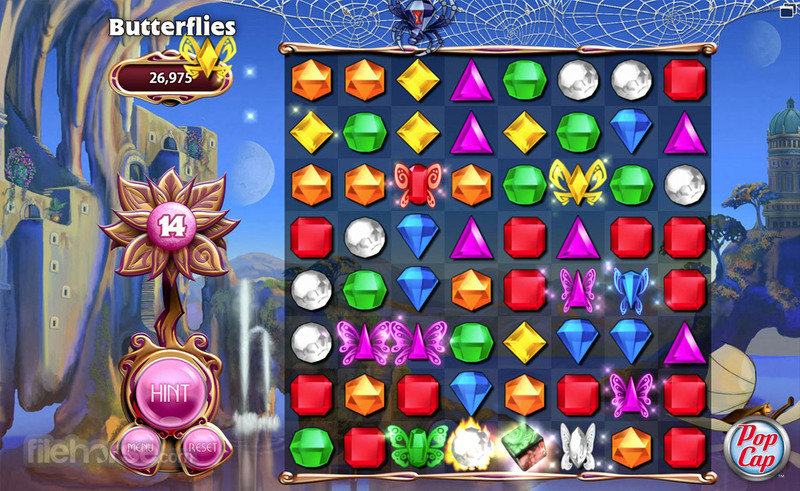 Tried and true formula of Bejeweled 3 remains untouched in this great online version. 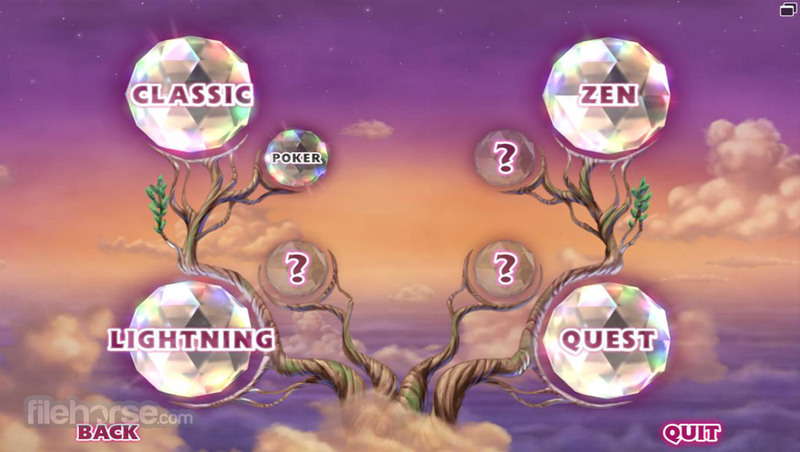 You are tasked to line up jewels of the same color in orther to eliminate them from the grid, and you can do that not only in classical mode, but in 4 distinctive game modes! 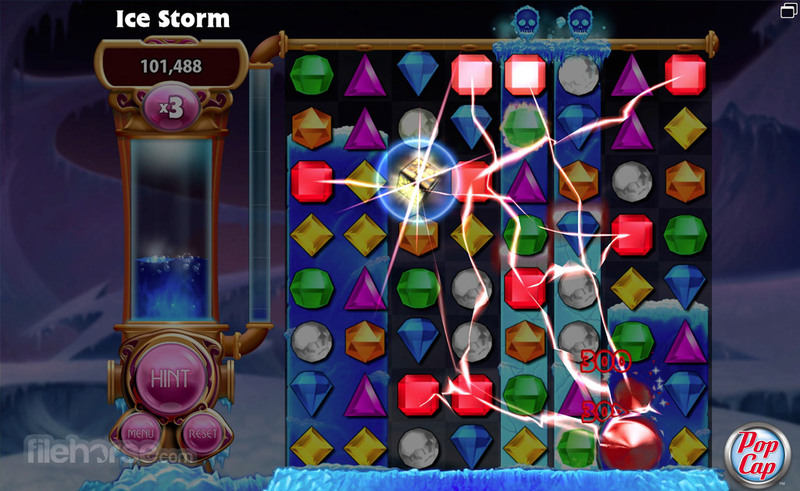 This way you will always have a chance to give yourself a new challenge when you master other modes of play. 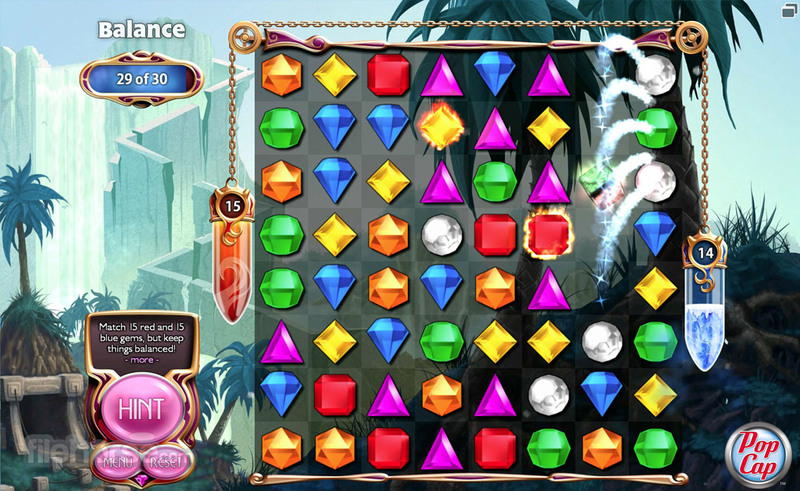 Bejeweled 3 does not require you to register, and entire game is completely free!